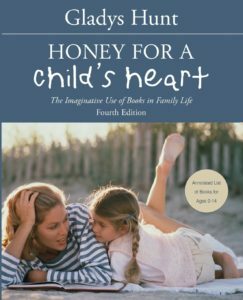 Announcing a series of NEW posts from Gladys Hunt, author of Honey for a Child’s Heart and Honey for a Teen’s Heart. Several months ago, we at Redeemed Reader were offered a golden opportunity. Yes, we know–“Golden opportunity” is a cliché attached to everything from timeshares to scams, but how often does a website get the chance to publish never-before-seen posts from a writer who is pure gold? 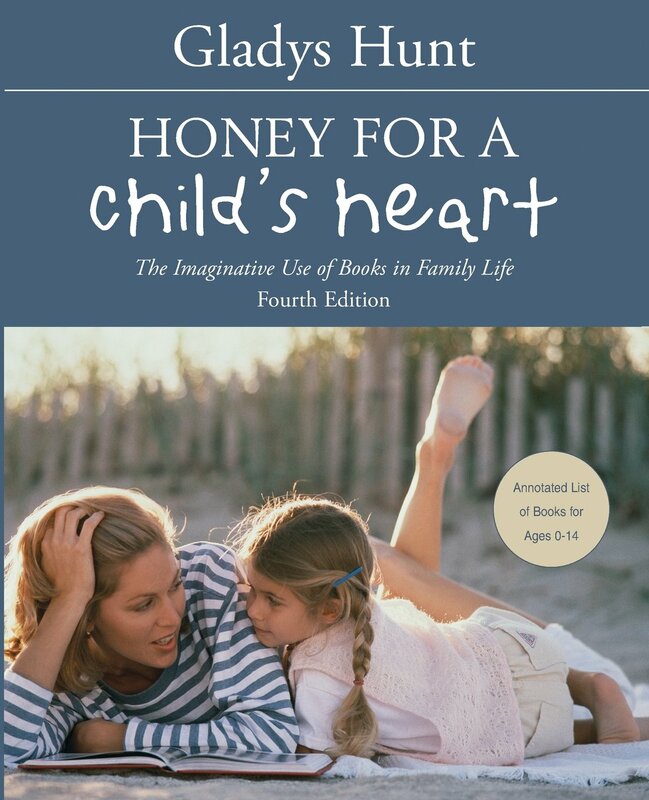 If you care anything about books + kids, you have encountered Gladys Hunt and her best-selling Honey for a Child’s Heart and Honey for a Teen’s Heart. At Redeemed Reader we’ve given glowing reviews to both, as well as shamelessly plundered their pages for resources and book titles. In fact, we see ourselves as carrying on, in our humble way, the work she started by surveying new and overlooked books to review, recommend, and sometimes caution against. The honey spreads on! Several months ago, we were asked if we might be interested in featuring several posts that Gladys Hunt wrote for her blog, but never got around to publishing. Our answer (after jumping up and down and hugging ourselves) was an unqualified YES! Beginning next Monday and continuing through September and most of October, we intend to publish two posts/week. Most of these are inspirational: Gladys Hunt’s thoughts about libraries, reading (alone and together), evaluating literature, and developing literary tastes. You’ll also find practical tips related to the entire reading-rainbow spectrum. It seemed especially appropriate to kick off the school year with this series, as challenging as it is encouraging. After publication, we plan to make them available in a separate corner of Redeemed Reader, tentatively titled “The Hive” (note the “Honey” theme). Though she went to meet her Lord in 2010 at the age of 83, Gladys Hunt’s influence lives on, in her work with InterVarsity (partnering with her husband Keith), her “Honey” books, and her blog. Now it extends just a little farther with this series of blog posts. We’re extremely honored to share them with you. 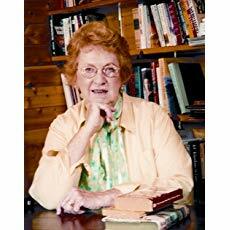 To see the full list of posts from Gladys Hunt available here on Redeemed Reader, see The Hive list. Love Gladys Hunt and her books. What about an update of “Honey for a Woman’s Heart” as well. I have read her books and used them as a resource and inspiration for many years for my work and my personal reading choices.